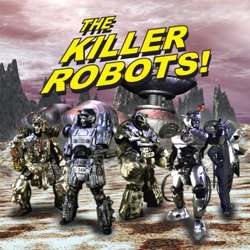 39017_456491659358_28335074358_6214234_6533162_n | The Killer Robots! 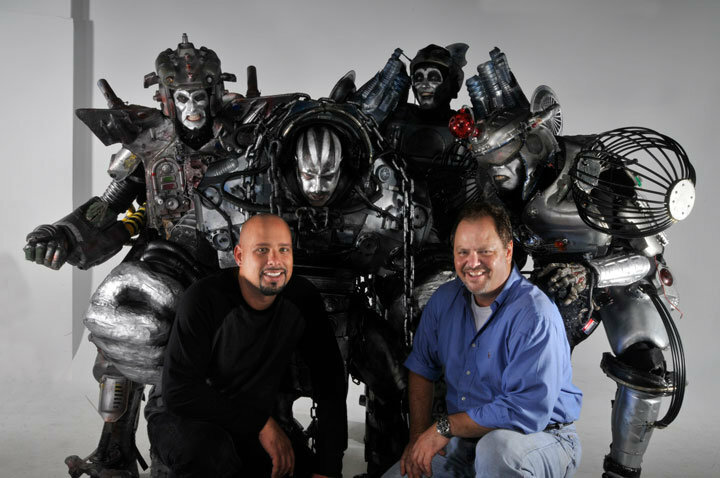 The Killer Robots on the Daytime TV Show. With mighty Mike Harris and the great Ross Parker! Daytime TV Show in 2009.